Programmes are specifically tailored for each group. Courses can be theoretical and/or practical and can range from one to five days in duration or be delivered over a number of weeks. Comprehensive notes and/or instruction manuals are normally provided. Education and training services are based on over 25 years experience in delivering college, residential and field-based education and training in Ireland, England and Norway. 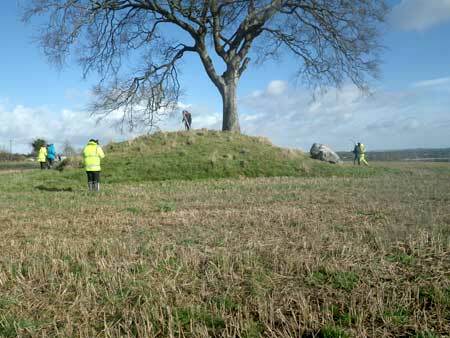 Clients include: community groups, amateur and professional historians and archaeologists, certificate, diploma, undergraduate and postgraduate fieldschools. 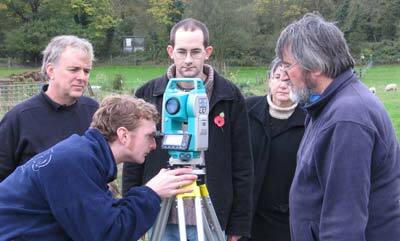 We prefer to work with clients to develop courses to meet their specific needs. 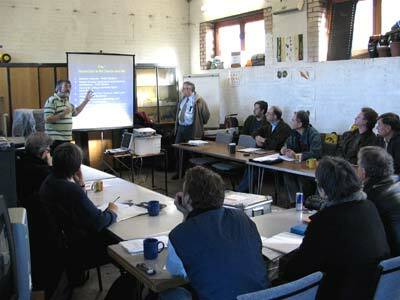 For residential field courses we can arrange a total package including field survey area, lecture/computer rooms, accommodation and evening lecture programme. 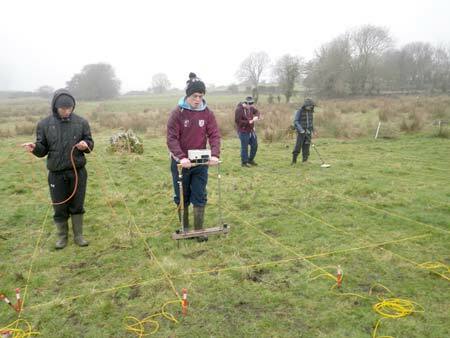 Simultaneous Topographical and Geophysical Surveys of Rathcoon Barrow. 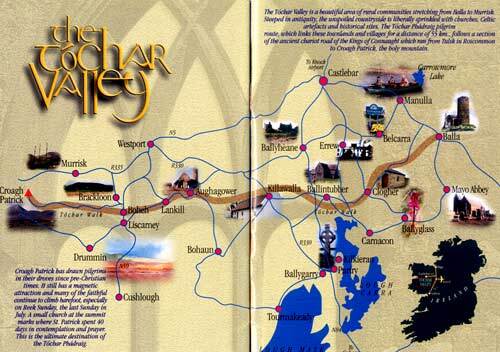 "The Landscape Heritage of the Tóchar Valley"
"An Introduction to Archaeological Geophysics"
So you want a Geophysical Survey, What next? 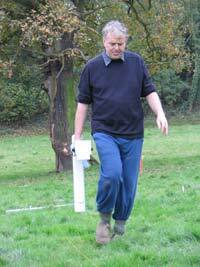 Archaeological and Geophysical Survey as part of an excavation fieldschool lasting four to six weeks. 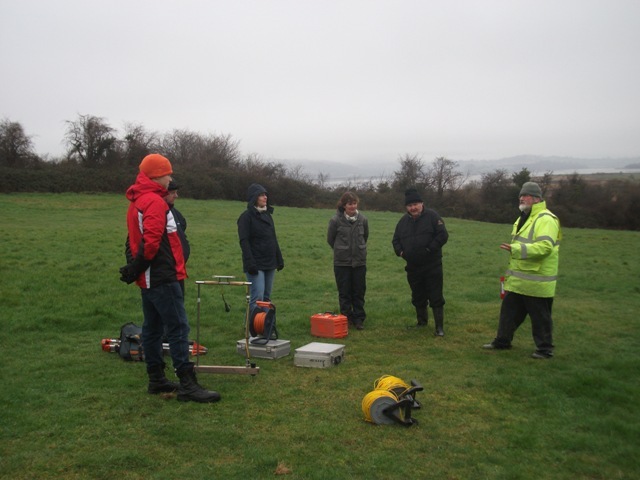 One to one tuition and hands-on experience in collecting archaeological survey and geophysical data as part of ongoing research. Please contact us if you have education and training requirements so we can work with you to develop a programme that meets your needs. 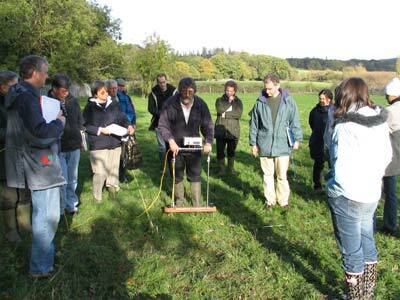 Sliabh Coillte Heritage Group, Co Wexford.